Best Practices & New Ideas: CEO members lead their businesses and their communities. 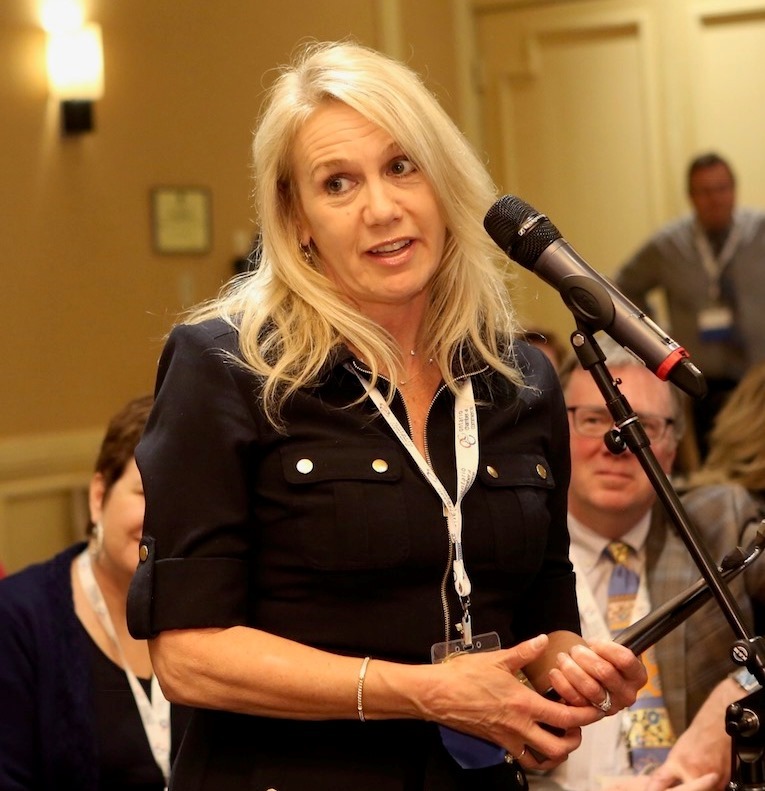 Suppliers provide tools you can use: Sofie Andreou points out tips to optimize social media. 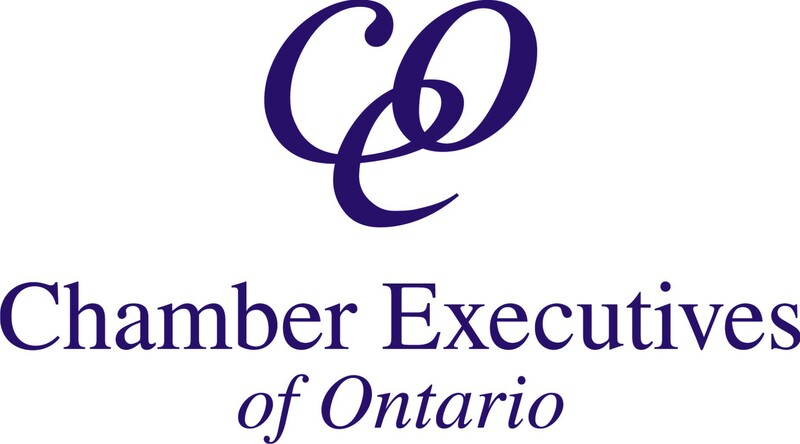 Chamber Executives of Ontario (CEO) is the professional development association for the senior management and membership development/sales staff of Chambers of Commerce and Boards of Trade in Ontario. 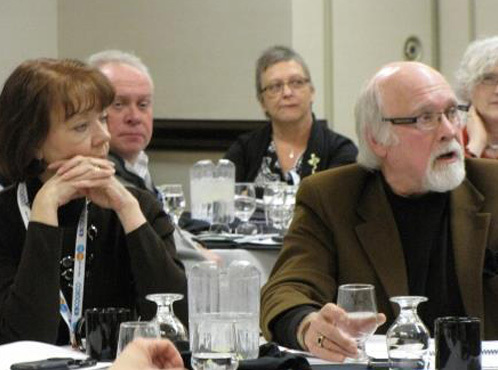 Find articles, powerpoints, tips and checklists for a variety of chamber management topics in the Members Only Resources section. 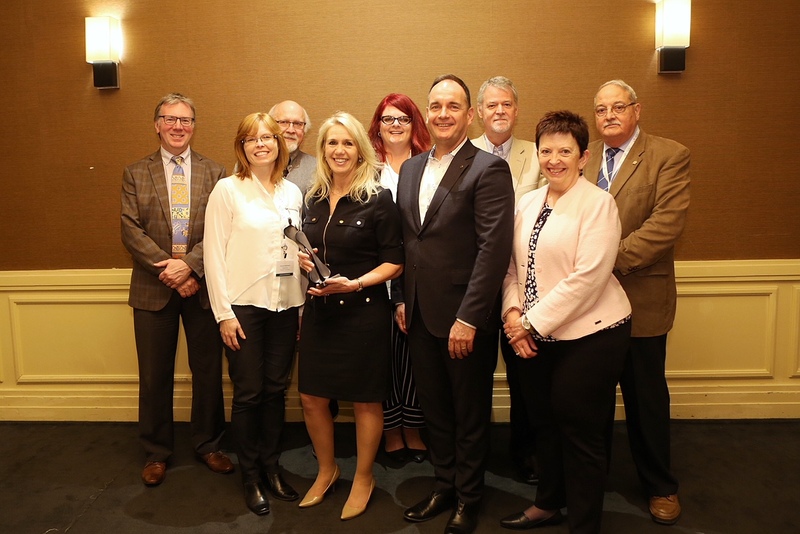 The most important aspect of CEO membership is the opportunity it provides to meet with your peers, learn from each other, compare, trade and develop new ideas so that, together, we build the Chamber management profession and a stronger Ontario. What are members saying? Read Testimonials. Join CEO for significant savings on surveys and conferences and to help build your profession.